Bring coastal style to your room with the Baja Navy Fret 9 x 13 Rug. 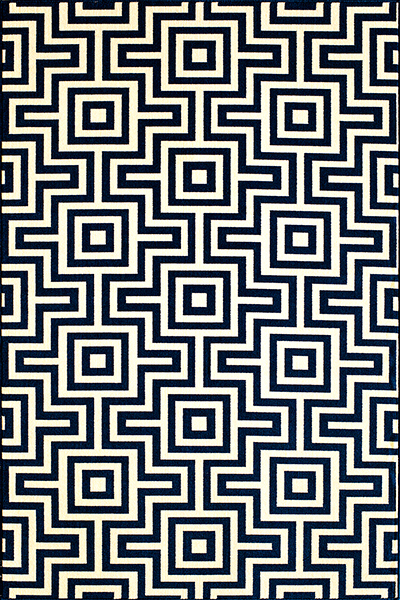 This nautical area rug has a fashion-forward geometric pattern. For even more options, we ask you to take the opportunity to explore our full collection of coastal area rugs at Bella Coastal Decor now.